Digital interviews are splitting the hiring process wide-open. They’re giving candidates more power over their own interview experiences while showing hiring professionals a colorful, honest, in-depth look at candidates. It’s no surprise 31.2 percent of talent acquisition pros in our 2018 Growth Hiring Trends in the United States report told us they’re adding digital interviews to their strategy this year. 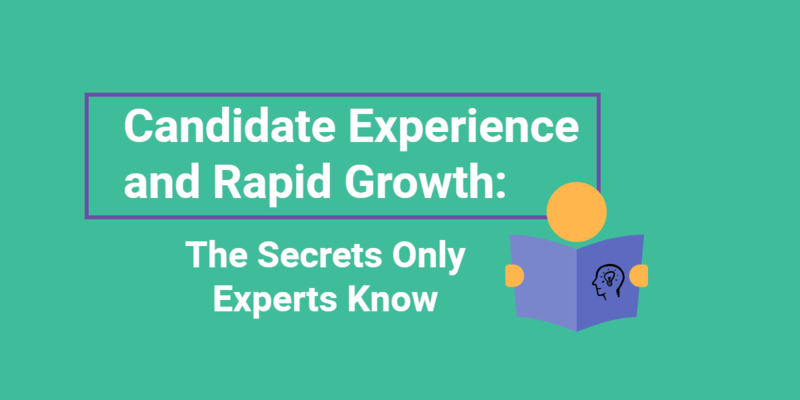 Beyond the deeper look at candidates, these interviews are showing what it really means to implement easy-to-use, time-saving technology while keeping a personal and positive candidate experience intact. As an in-house hiring professional, you have two main goals: impress candidates and bring dedicated, talented new hires to your team. Digital interviews allow you to seamlessly do both. They give candidates power over the often exhausting and disengaging job search experience by putting them in charge of their own scheduling and experiences. Additionally, they lessen time-to-hire and show candidates your company is capable of adapting as the world of technologically evolves. On the flipside, your team is given deeper, more meaningful insights on candidates. With digital interviews, they see personalities, passions, and skills firsthand. This is done while also shortening the hiring process by ending the need for long, time-consuming screening calls. Your calendar is personal and usually private. 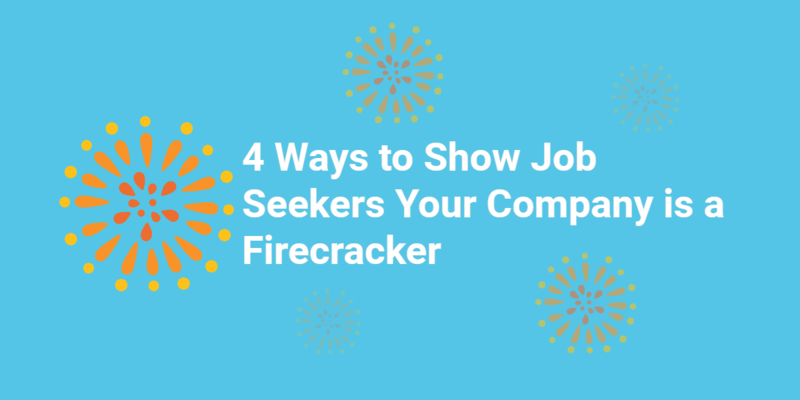 So when you open it up to candidates using an interview scheduling tool — allowing them to choose an interview time and put themselves on it — you’re already cultivating a meaningful connection. Sending candidates an invite to your calendar also gives them the opportunity to work around their busy work and personal lives. With this simple step, you acknowledge them as individuals who have lives outside of your interview and prove your company offers a desired level of respect and flexibility. Video interviewing is often a new experience for candidates. It’s important to keep this in mind while setting parameters for one-way video interview questions. You’ll want to find a balance between making candidates feel comfortable and also receiving candid responses. If you’re asking a personal question, for example, you don’t need to be restrictive with the number of takes a candidate has to answer. This gives candidates an ample amount of time to find their interview-groove. However, when asking more technical, skill-based questions, it’s important you gain detailed insight. Do this by limiting the number of takes to improve your chance of receiving off-the-cuff, honest responses. An unlimited number of takes during #digitalinterviews allows candidates to take a breath and show their best self. Just because you’re not present for one-way video interviews doesn’t mean you can’t personalize the candidate experience. Create intro and outro videos to give your candidates a deeper, more meaningful look into your company. During intros, played before each one-way interview, introduce yourself and your company to allow candidates to preview your culture and atmosphere. Outros, played after each one-way video interview, are the perfect opportunity to personally thank candidates for their time and provide them with the next steps. Candidates are always searching for the ‘right’ answer to impress hiring pros. But your team also needs to keep candidates motivated with interesting and intentional questions. Personal: What is the most recent book you read and why? Professional: Consider that you and all our other applicants for this job are equal in terms of experience, education, etc. What do you think might give you the competitive edge over the others? Fun: If you could be a superhero, what would you want your superpowers to be? Recommended Reading: For more interview question tips, check-out our Go-To Guide for Perfect Interview Questions. If you’re like the majority of companies in LinkedIn’s Global Recruiting Trends 2018 report, diversity is shaping how you plan to hire in the years to come. To appropriately mold the diversity of your company, it’s important to express what diversity means to your current team. Offer candidates a chance to relate with your team members by showing your team’s diversity through your branded, digital interview experience. Include employees with different backgrounds to pre-record interview questions, participate in intro and outro videos, and in other branding images and videos on your site. To heighten the positive experience and connect it even deeper to diversity, give your employees the opportunity to come up with questions based on their diverse and inclusive experiences with the company. You’ve asked all the necessary questions to understand if candidates have the right skill set, qualifications, and work history to meet your needs. Now, give them the opportunity to really impress you and give more insight into their personalities and skills by asking open-ended questions. What question do you wish we would’ve asked? What would your answer have been to this question? This question opens the door for candidates to discuss something they feel you need to know about them. As they give you more important information, you’re also gaining insight into what other companies are asking candidates. This gives you ideas for important questions to add to future interviews. If you were part of our recruiting team, how would you better guide candidates through their digital interview experience? This question gives you a direct glimpse of how candidates view your digital interview experience. 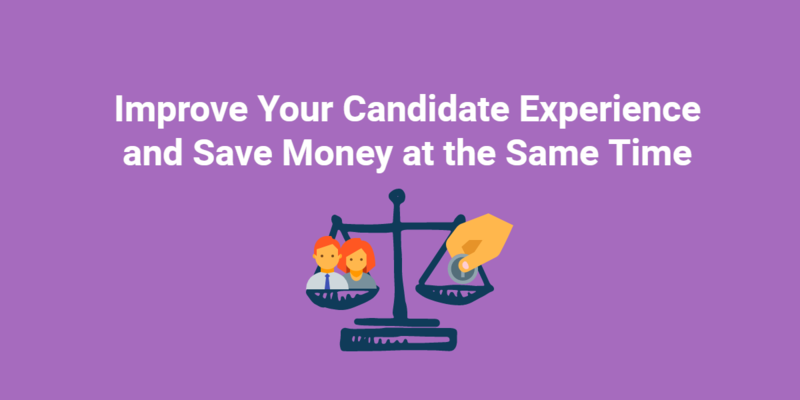 Now, you can improve your strategy to give other candidates an even better candidate experience. Are you ready to improve your candidate experience? Digital interviews can help you impress top talent and give candidates an experience to remember.